The first week of the 2018 AFL Finals Series saw Richmond and West Coast lay down strong markers, while the Dees and Giants also impressed. Any queries over Richmond’s lead-in to the finals series were blown away with a dismantling of Hawthorn on Thursday night. While the 31-point defeat on the surface doesn’t look excessive, the Tigers were always in control in front of over 90,000 fans at the MCG. It was vintage Damien Hardwick-inspired footy: high-pressure, intensity at the contests, and clinical in forward 50. 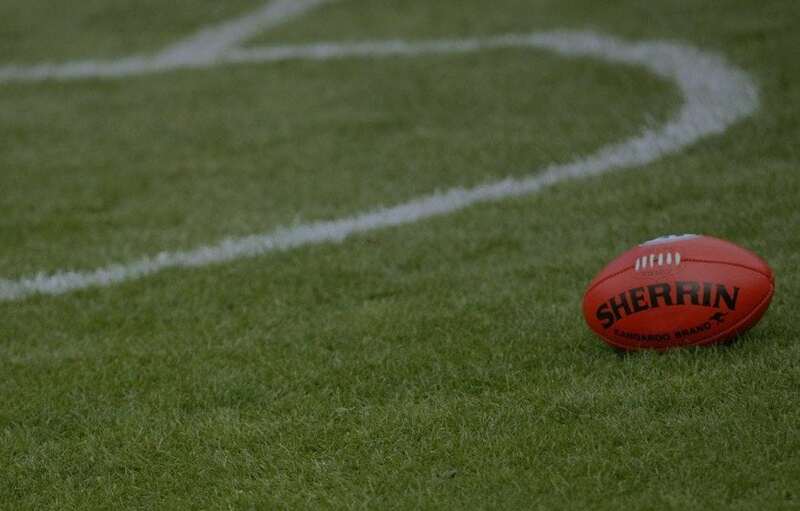 The $1.40 favourites pre-game showed why they are outright premiership favourites. In fact, the win – which gives them a week off and a home preliminary final against the winner of Collingwood v GWS this weekend – has seen them shift from $2.30 to $1.90 in Palmerbet’s premiership market. FT: @Richmond_FC 13.17 (95) defeat @HawthornFC 9.10 (64). The winner of the aforementioned Pies v Giants clash are already up against it. Not just because they’re facing a rampaging Tigers outfit, but because they’ll be just the third side in 19 years to enter a preliminary finals off a six-day break. At this time of the year, weary bodies need full recovery. Thus it’s hard to see either side being able to match the premiership favourite’s pressure on the night. We saw the utter delight on the faces of Melbourne fans when, three weeks ago, they sealed their first finals berth in 12 years. Well, the positivity continued when they took apart Geelong on Friday night at the MCG. Going in as $1.76 favourites – certainties by no means – the Dees showed no signs of big-stage nerves. Similarly to Richmond, Melbourne’s pressure around the ground swallowed the Cats whole. Their younger midfield group – led by the dominant Clayton Oliver – gave the experienced Geelong side a footballing lesson. King: To me, it was a changing of the guard. It was Ablett, Dangerfield and Selwood passing the torch to Brayshaw, Oliver and Viney. On the back of their brilliant form in the last month, some believe the Dees are the best hope to knock the Tigers off their perch. Simon Goodwin’s side moved from $10 into $6.50 in Palmerbet’s premiership market on the back of the win. The Battle of the Bridge has emerged as one of the game’s strongest rivalries despite its (for obvious reasons) lack of history. And for the second time in three years, the new kids on the block have knocked off the old timers. GWS bulldozed Sydney on their home patch, restricting them to just four goals and running out 49-point winners. A 40+ point win to Leon Cameron’s side before the weekend was paying $7.40 with Palmerbet. Phil Davis kept Buddy Franklin goalless and Toby Greene again showed why he’s a player for the big stage with 27 touches and three goals. They’ve still got a mountain to climb (wins against Collingwood then Richmond) to make the AFL Grand Final, thus are still a less-fancied, $11 chance to lift the cup on September 29 with Palmerbet. The best final of the weekend was saved for last, with the Eagles win over the Pies a footballing treat. The back-and-forth, high intensity nature of the clash had most supporters on their feet. That included an irate Pies president – always a lovely sight for those less partial to the black and white stripes. The importance of West Coast’s win (which they started as $1.60 favourites) cannot be underestimated. They are through to the prelims, have a week off, and the opportunity to stay in Perth until a potential AFL Grand Final berth. Adam Simpson has positioned them well, and they are now the second-favourite to win the flag at $5 with Palmerbet.